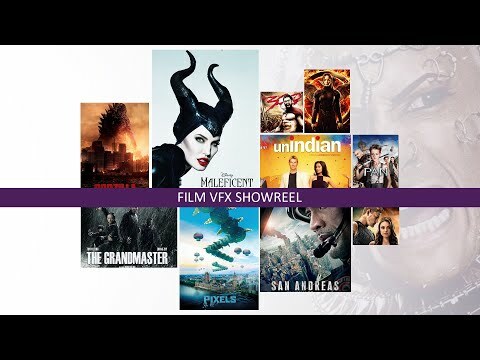 10 years of experience in the industry, 500,000+ frames and close to 40 blockbuster VFX projects later, Toolbox Studio is a name to reckon with in the world of feature films, television commercials, TV series and web series when we talk about VFX outsourcing. Need VFX support for your next visual effects enabled project? Look no further. From professional Roto and Compositing to Match Move and Paint, we do everything that you would possibly need for your imminent VFX project. Having catered to the biggest studios in Hollywood and leading production houses across the globe (including the US, UK, Canada, Europe Australia, etc. 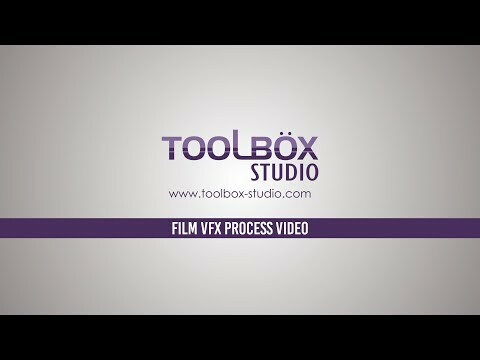 ), Toolbox Studio is the go-to partner for all things VFX. With experienced roto artists who work around the clock to produce superlative visuals, we specialize in rotoscope solutions for all kinds of films, television shows and web series. From rig removal to clean plate generation, we do the clean-up work for your shots by using industry-standard software like Nuke, Photoshop and Silhouette. 3D camera tracking, object tracking and matchmove made simple – Toolbox Studio is your one-stop solution for all your matchmoving needs. We execute expert Green/Blue screen extraction, multi-layer compositing, set extension, paint and related services with panache.